New Zealand Football announced today that CEO Andy Martin is retiring. After more than four years at the helm of New Zealand Football, Mr Martin has decided to retire at the end of the month. New Zealand Football President Deryck Shaw, in announcing the retirement, acknowledged Mr Martin’s significant contribution to the growth and development of the organisation and the game in New Zealand. Mr Martin was Chief Executive Officer of New Zealand Football from February 2014 to June 2018, during which participation numbers increased from around 135,000 (2014) to more than 150,000 (2018) and a number of other milestones were achieved, including elite women (Football Ferns) achieving equity with elite men (All Whites). “Andy brought a real commitment to achieving our ambitious participation, financial, match official, coaching and other technical development targets alongside our elite teams performing at international events,” said Mr Shaw. Mr Martin says it is time to hang up his boots. “It is time to focus on my wife and family and follow my beloved Liverpool FC more intently. I would like to thank the staff of New Zealand Football who have worked tirelessly over the past four years to deliver some outstanding achievements, under sometimes trying circumstances. Football in New Zealand is in good health because of them and they remain undeterred to do a good job for the sport they love,” he says. 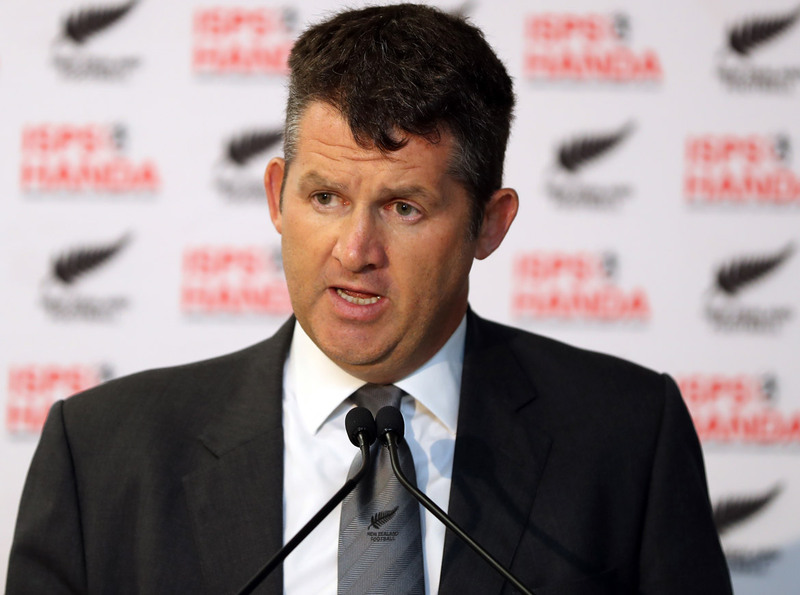 New Zealand Football will begin the process of recruiting a new Chief Executive Officer shortly.